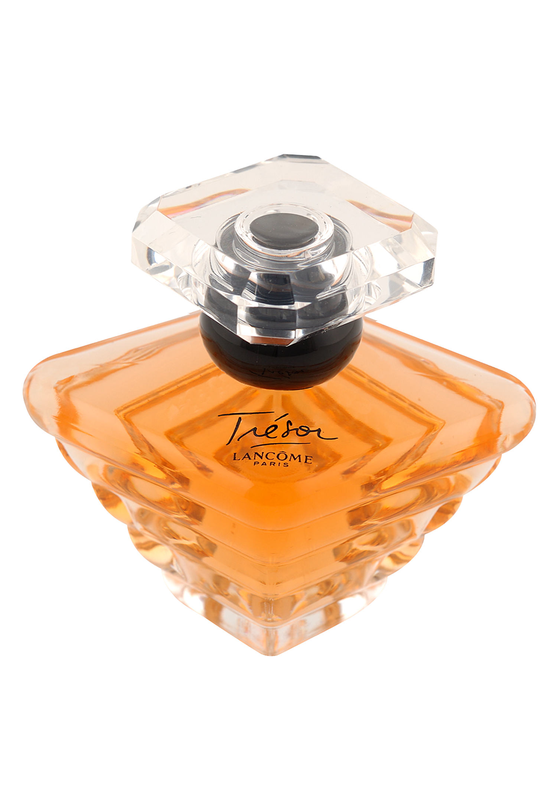 Lancome present Tresor L’Eau de parfum a beautiful perfume full of romance and a floral oriental scent. 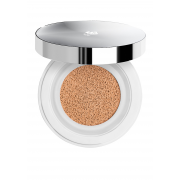 This 50ml bottle comes present in an unusual shaped glass perfume bottle. Tresor L’Eau de Parfum is the perfect perfume to present to your loved one as it is at the heart of all passions and quests.